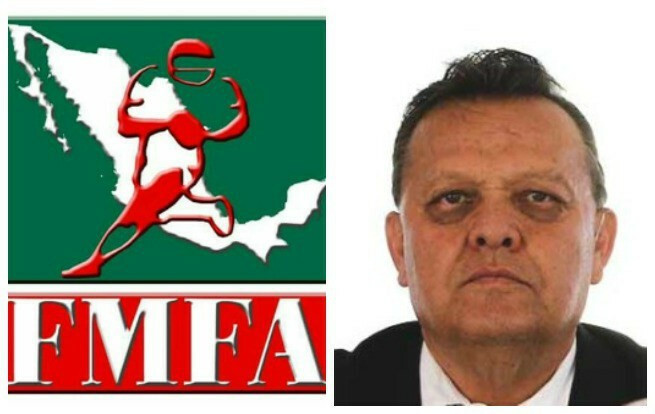 Mexican American Football Federation President Jorge Orobio (FMFA) has launched a stinging attack on International Federation of American Football (IFAF) President Tommy Wiking as the row over the governance of the sport continues. Orobio levelled a number of accusations at Wiking, re-elected as head of the IFAF at the body’s Congress in Paris last month, in a statement published on the American Football International website. The FMFA head claims the group led by the Swede contacted the Federation he leads to ask for cash in return for the revocation of their suspension for refusing to submit information related to athletes for the selection of a registered testing pool, as required by the World Anti-Doping Agency. Orobio also alleges Wiking’s group "have no recognition and therefore its alleged sanction has no value". The Mexican claimed Wiking "is not recognised by the strong countries of IFAF and has therefore has begun to ally himself with countries where football is still in the development stages, in order to regain power internationally". Orobio’s comments have been dismissed by IFAF general secretary Zorica Hofman, who told insidethegames the allegations were "totally untrue and not supported in any way by any fact". “You chose to focus on someone's (neither you nor we do know if he really made those comments) alleged accusations and you ignore the real issue: Mexico is being suspended for anti-doping regulations,” Hofman said in an e-mail. "That is the main issue here. "Not whether some clearly false statement is true." 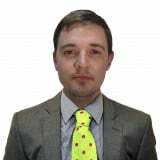 Other officials have also spoken out concerning the ongoing governance row in the sport, which comes despite Wiking’s insistence that the rival-led faction led by Canadian Richard MacLaren, are nothing more than a "renegade" group. Both organisations claim they are the official IFAF and each held their own separate Congress last month. Wiking, however, is recognised as the legitimate President of the IFAF by the International Olympic Committee and SportAccord. A total of 54 nations attended the IFAF Congress in Paris, while only 20 were in attendance at a meeting in New York City. The Swiss Federation of American Football (SAFV) held a meeting earlier this week, where they decided to remain neutral amid the ongoing uncertainty brought about by the schism. Former vice chairman of IFAF Europe Gregor Murth has also criticised the decisions made by at the IFAF Congress in Paris, where Continental Federations were formed to replace the former Continental Committees. 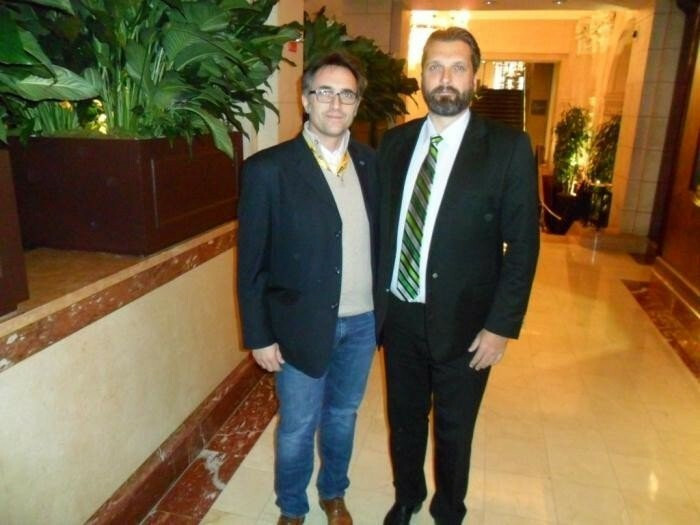 Hofman refused to comment when asked by insidethegames on Murth’s opinions but said: "Twenty three out of 38 European members attended the IFAF Congress in Paris. "The terms for a Federation to be eligible for IFAF full members with voting rights are, among other things, that they have minimum one club. "It was decided by the IFAF Congress 2014."